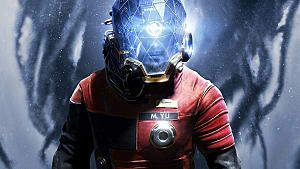 Prey, the latest sci-fi horror adventure from Arkane Studios and Bethesda, has arrested the attention of many gamers with its claustrophobic locations, unusual story, and most of all, one of its awesome powers: the Mimic Power. This ability lets the player transform into any object in the game. 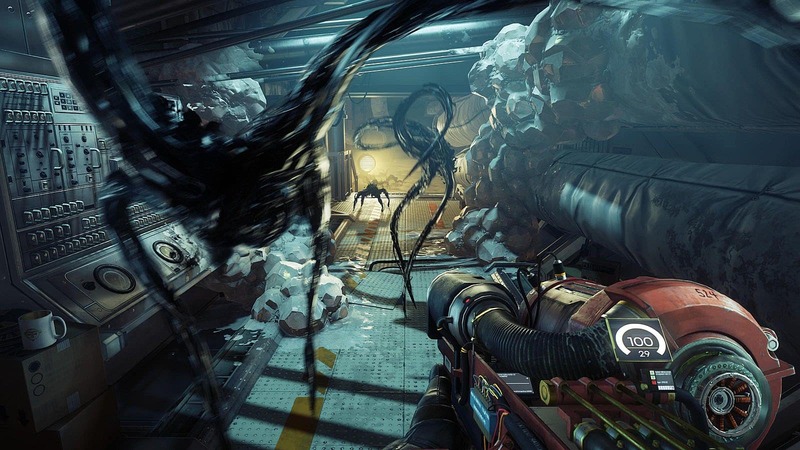 It's no secret that Arkane Studios likes to explore new mechanics in its games, as it has in the past in the Dishonored series and Bioshock 2. And although the Mimic Power isn’t entirely a unique mechanic, it has never been a significant part of any game before. 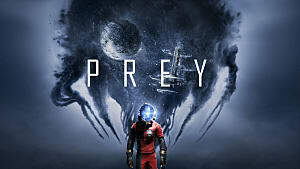 Implementing this mechanic as well as Arkane has in this game can actually open the doors to vast possibilities for other game designers as well. 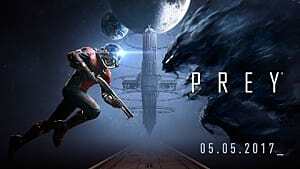 So let’s speculate a bit and try to see where Prey's transformations could lead us. Is this mechanic able to create its own niche of games in the future? To answer that, we'll first have to look at what makes it so great in the first place. Before designing and integrating any specific mechanic into a game, developers must ask themselves one simple question: Does this mechanic make sense within the given game’s story or world? 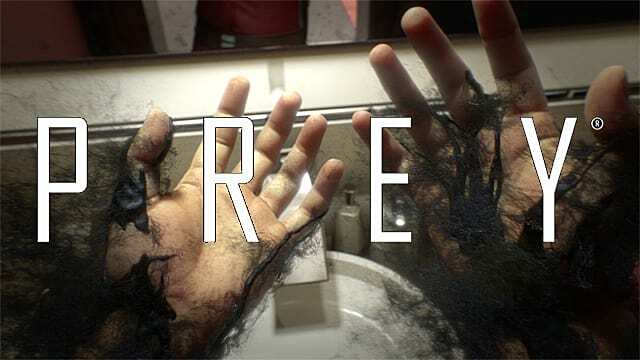 Mimic Power definitely fits the whole experimental flavor of Prey, but it’s harder to see how it would function well as a main mechanic in any other genre of video games…yet. But that doesn't mean it can't. Realistically, it could co-exist with other mechanics and that would make it feel more natural. 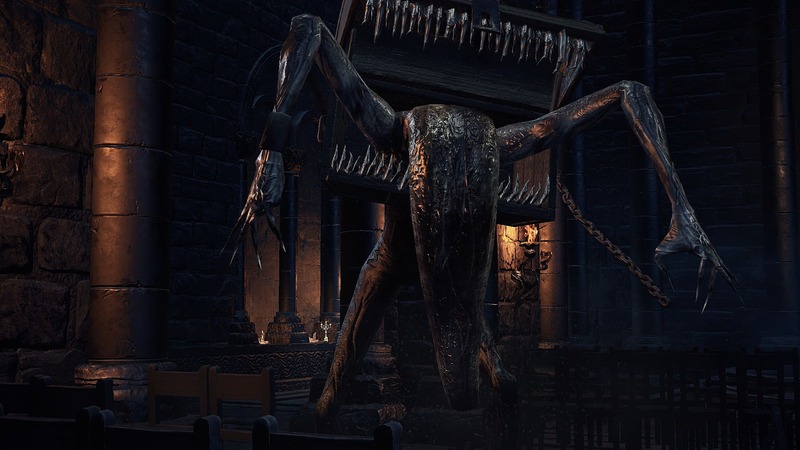 For example, puzzle games could easily utilize Mimic Power alongside more typical solutions. It could be limited by time or place, or it could simply exist as a bonus reward. In this case the sky’s the limit. But what about bigger games, such as shooters and RPGs? In order to answer this question, it's important to look back and see what other innovative mechanics became world famous and found their place in other AAA projects. One such example is “stealth”. 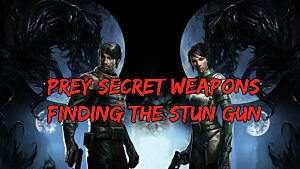 Today almost all big games utilize stealth in one way or another. Sometimes it feels natural, and at others it’s terribly forced (e.g. Far Cry 4). The opposite example is Portal’s teleport mechanic. 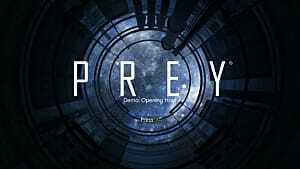 The game is still incredibly popular on its own, but you never see anything similar in other games. So why do some mechanics become widely popular, while others stay unique to one particular game? 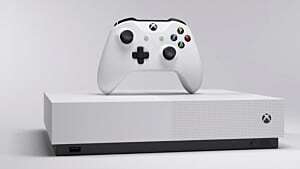 Can Mimic Power get to the same level of popularity among gamers and developers? It definitely can, since it’s easy to use and fun to play. But here comes another issue: How do developers make it feel natural? Let’s take a look at the game that everybody talked about a couple of years ago -- I am Bread. 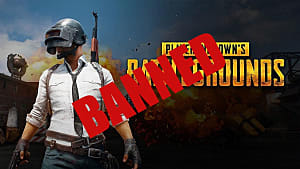 It allowed players to control a slice of bread as if it were a sentient being. There was no explanation to why this was possible, but people still played it for the fun factor. Can Mimic Power be utilized in games as merely a fun factor? Of course it can. But will it hold the power to become an industry-changing innovation in that regard? Probably not. So it really needs to be infused in the game’s setting and lore as if it were an integral part of that world. Otherwise, people will soon forget about it. Character transformations into objects isn’t an entirely unique phenomenon in the FPS genre. 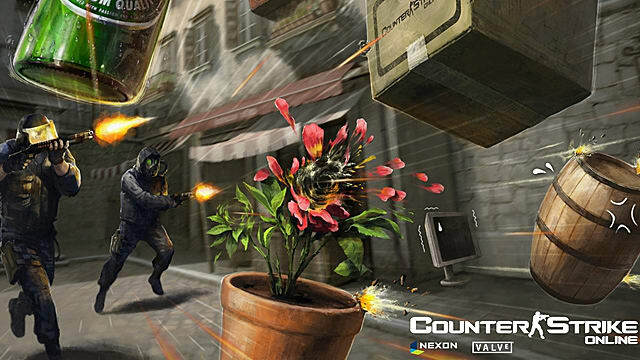 Counter-Strike Online 2 has a Hide’n’Seek mode that allows players to do just that – transform into any object that is available in the current build of the mod. It offers tons of fun, but this ability is quite limited if you compare it to Prey’s Mimic Power. Nonetheless, Mimic Power fits the shooter genre very well. It just needs to be approached from another angle. For example, random objects could be replaced with something more useful. If you play in co-op, and your teammate needs protection, you could become a massive shield to protect him from bullets. In this case you wouldn’t take damage as usual, but the transformation would include a change of the stats as well. 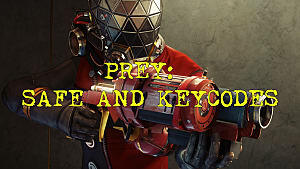 Another obvious choice is transforming into different kinds of weapons, as is the case with turret transformation in Prey. One could go as far as implement vehicle mimicry, but that runs the risk of feeling a bit too much like Transformers. So there has to be a balance in all this. Hopefully, those developers who are interested in exploring mimcry in their games will find the right recipe. Recently, the pool of space simulator games significantly increased in size with such titles like Star Citizen, Elite: Dangerous, No Man’s Sky, and others. These games are massive and filled with objects that are for most of the part underused or outright forgotten. Now imagine a space sim where there would be no redundant objects -- where a player would be able to interact with everything and take various shapes. Now add combat to this, where two or more players would shapeshift into objects around them and use their characteristics to fight each other. Playing with the sizes of things would be amazing. Imagine scanning an alien mushroom and turning into one that's ten times as large -- or a butterfly the size of a dragon. This could easily make for some of the most exciting battles in space you’ve ever seen. Obviously, it would require massive computing power investment -- but with the current development of technologies, it doesn’t look like it’s too far away. The RPG genre would welcome Mimic Power with open hands. We all remember the mimic chests in Dark Souls -- they were one of the most dangerous and annoying enemies to beat. Later the Chameleon ability was added, so players could turn their bodies into vases, pieces of furniture, or statues. RPGs were actually the first genre of games that utilized mimicry in games like Dragon Warrior 3 and Dungeons & Dragons. Except it was limited to monster chests only and never used as the central or secondary mechanic in the game, which is a shame. If any genre is going to explore the possibilities of Mimic Power, it should be RPGs -- and not only as a fun gimmick, but as a full-fledged mechanic that meaningfully impacts the gameplay. The transformations should not serve as mere character skins, but each shape should be thought out and serve a particular purpose. Then, it would really be able to grow into a sub-genre of its own. VR games could also do some really great things with Mimic Power -- whether using it as a secondary mechanic or the basis of an entire game.Naturally, the transformations would feel incredibly realistic. Just imagine watching your whole body transform into something else. Sounds exciting, doesn’t it? This could even go as far as blur the lines between the genres, as mimicry literally gives you powers to take shape of anything you want. The only boundaries would exist within the given associations of the game, such as mechanical or biological transformations, full or partial, etc. The right balance of limitations and the range of possibilities -- that’s what makes any game, whether typical or VR, into a true gem. And there's definitely a place for more mimicry somewhere in there. What other genres do you think Mimic Power would fit in? Does Mimic Power sound like it could become the next big thing in video games? Let us know in the comments section.